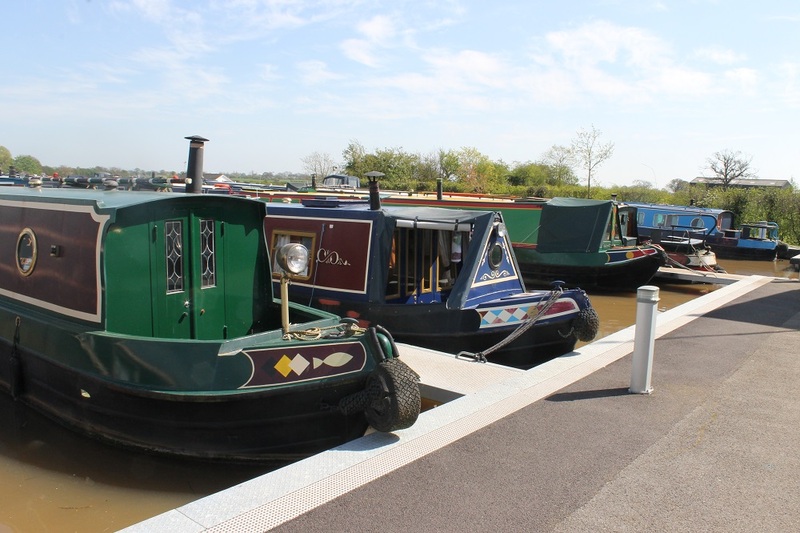 Venetian Marina, a sister company of both Whilton Marina and Cosgrove Leisure Park is one of North-West England’s premier marinas, with around 150 moorings, a selection of narrow boats for sale, workshop and dry dock. 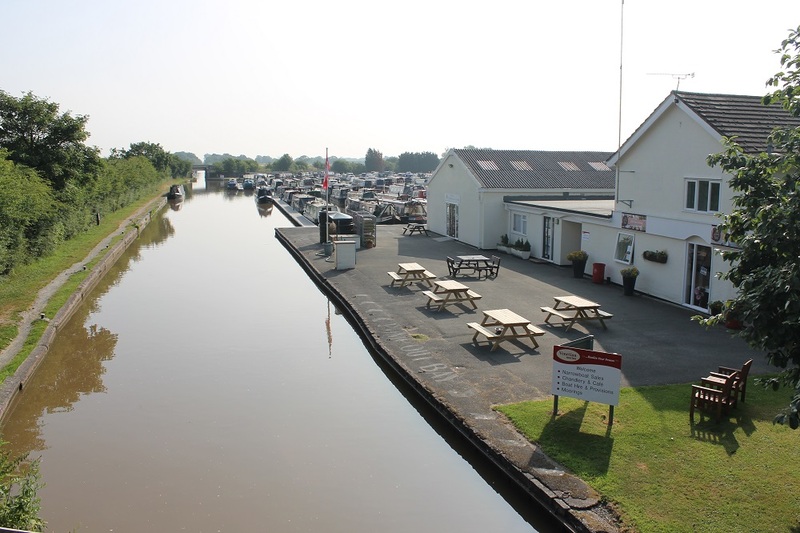 The marina is based at Cholmondeston in Cheshire, at the heart of north-west England’s canal network, with easy access to Market Drayton, Llangollen, Chester, Manchester, Birmingham and the Trent and Mersey. 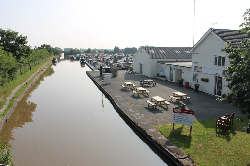 There are also excellent road links and the marina is convenient for the M6 motorway. 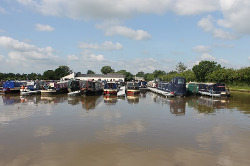 Offering new and second-hand narrowboats for sale. 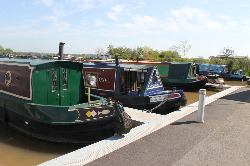 Providing a moorings service with choice of payment plans. Since December 2011, more than £750,000 has been spent on improving Venetian Marina's infrastructure at Cholmondeston, near Nantwich. 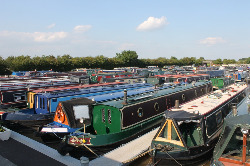 Venetian Marina have a varied selection of narrowboats for sale at any one time. 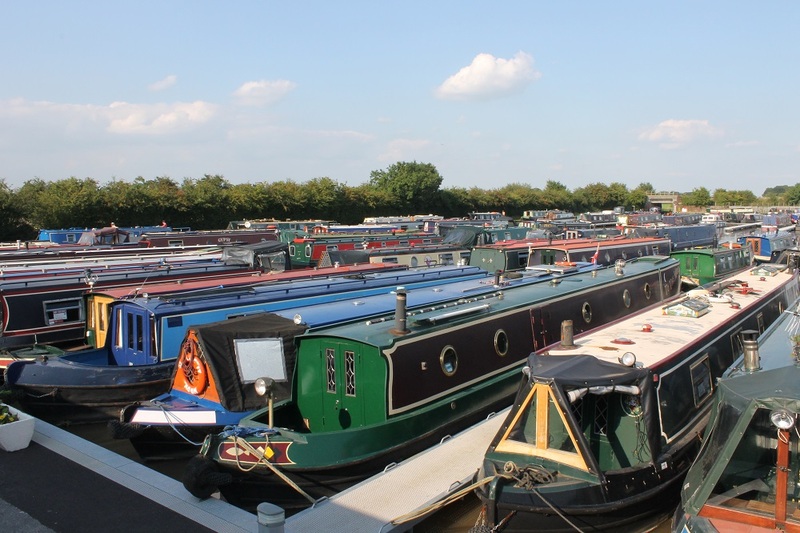 To contact the Venetian Marina or to look at the selection of narrowboats for sale on their website see their contact details below.